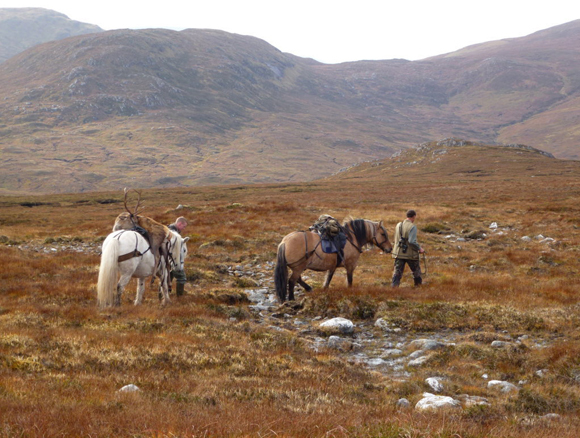 Braeroy is a traditional stalking estate located on the western edge of the Creag Meagaidh Nature Reserve and Special Area of Conservation. Braeroy extends to 23,000 removed and unspoit acres, and has some breathtaking scenery including the famous geological feature known as the ‘parallel roads’. 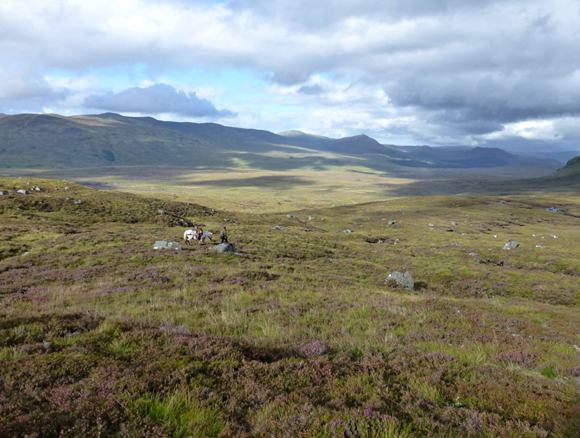 These parallel lines are thought to be ancient shorelines left over from glacial lochs. 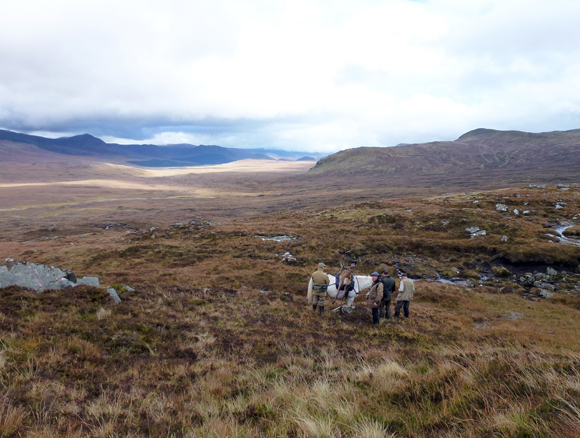 Braeroy offers great stalking , generally with extraction by traditional garron for Stags . In high season there are 2 full time stalkers, each working their own beat. 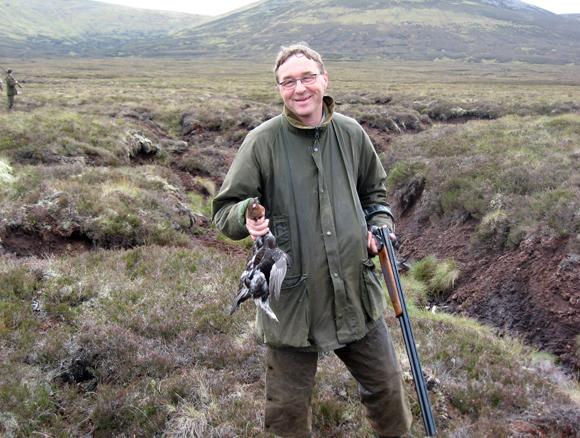 In addition to stalking, there is spate river salmon fishing on the River Roy, the major tributary of the River Lochy, and an occasional grouse. 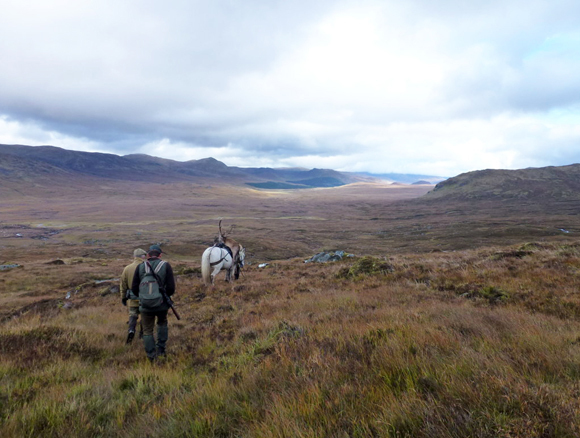 With luck on your side there is the opportunity to complete a Macnab on either estate. Unfortunately no estate accommodation is currently available due to an ongoing renovation programme. Excellent accommodation is available in the Fort William area. We strongly recommend the Inverlochy Castle Hotel, very convenient to the estate, and offering one of the finest hotel experiences in the Highlands.